Calling all holiday shoppers! Find great deals on unique gifts, and keep your dollars local on November 25. FOR THE THIRD YEAR IN A ROW, local retailers will participate in an alternative campaign to Black Friday, known as Plaid Friday. 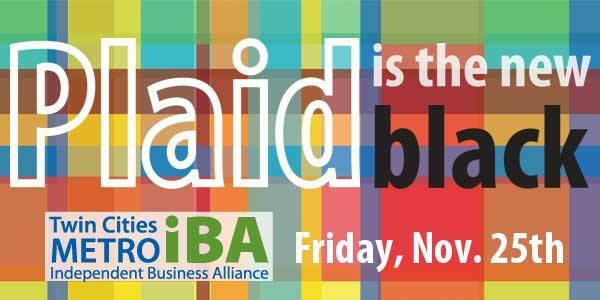 Plaid Friday is a national network of local, independent businesses joining together to encourage their communities to support small retail stores while holiday shopping. By promoting each other we can create a strong community of independent shops that celebrates the creativity and diversity of local, independent businesses in St. Paul and Minneapolis. Plaid Friday started in Oakland, CA in 2010 as a fun alternative to “Black Friday”. 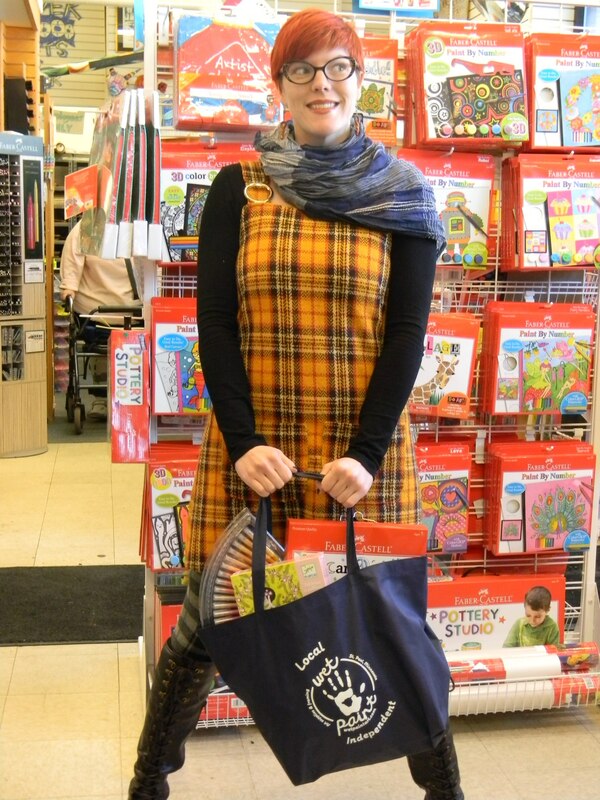 Anna wearing her plaid at Wet Paint! Countdown to Plaid Friday 2016!